Anisha joined Busara as a Research Engagement Director in February 2019 to handle the portfolio of research within Busara's Labs division. Prior to joining Busara, Anisha was engaged with IFMR LEAD in India and managed experimental and non-experimental research in financial inclusion. She holds an MSc in Social Cognition from University College London (UCL) and a BSc in Economics from Singapore Management University. Kim joined Busara as an Engagement Director in June 2018. Kim comes to us from a position at the IFC working on investment in the PAYG space and building on his previous work in the solar and utility space (D-Light and KickStart). Earlier in his career, Kim worked with ILRI and KWFT building his research and data chops. Kim studied Economics at Bates College, and more recently focused his studies on Rural Development at KeMU. 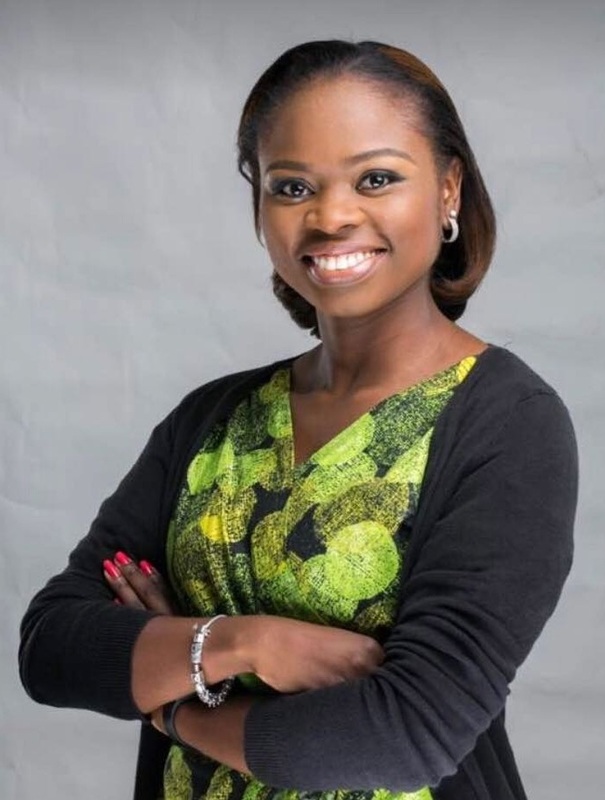 Nnenna joined Busara as an Engagement Director in August 2018 and is responsible for all engagements within Nigeria and West Africa. Prior to joining Busara, she spent over 11 years at Accenture where she managed technology deployments for Financial Services and Public Sector clients, new market launches for leading technology firms, and most recently a series of socially-oriented projects in conjunction with Busara. She earned her Bachelor of Science degree in Computer Technology from Babcock University, Nigeria.